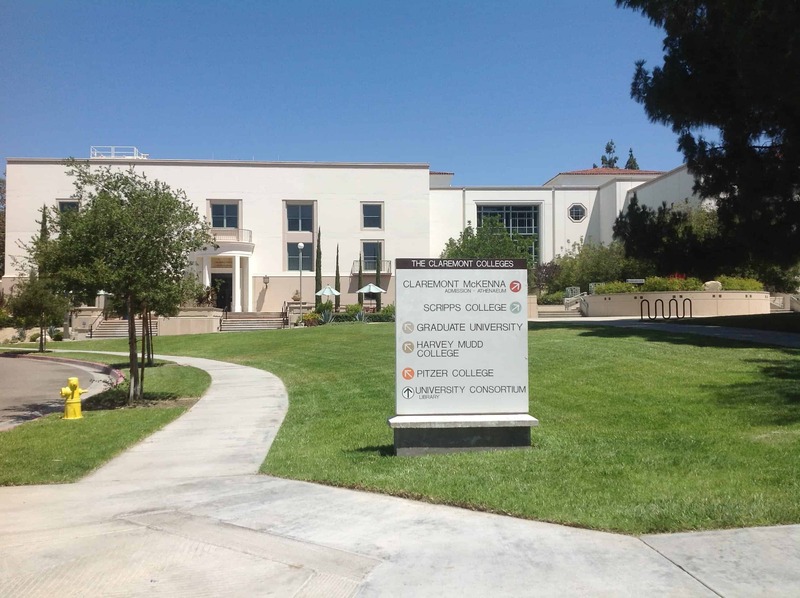 While many colleges in the U.S. have created agreements with other nearby colleges that allow students the opportunity to take classes and meet students on other campuses, the Claremont Colleges are the only “intentional undergraduate campus consortium” in the United States. The five undergraduate colleges and two graduate schools that make up the Claremont Colleges sit on one square mile in Claremont, California, about an hour east of Los Angeles. You can walk across all seven colleges in about 20 minutes (or 15 if you are late for a tour!). Students at all five of the colleges will tell you that there is a large amount of social intermingling. Afternoon tea is served daily during the school year, and on-campus speaker activities draw top-level speakers, events which are free for students. Pomona College is the oldest of the colleges, founded in 1887. The most selective of the five, Pomona has the fewest number of students from California, with only 30%. Students here are less focused on one specific area and more broadly intellectually curious. Top majors include English, Economics/Politics, and a range of sciences, including neuroscience. 1. What would you say if you have your community’s attention for five minutes? 2. You are walking along and something on the sidewalk catches your eye, what is it? Scripps College was founded next, in the 1920’s, with the women’s suffrage movement at its height. With just under a thousand women, Scripps aims to prepare women for leadership in the world. Alumna and former Congresswoman Gabrielle Giffords spoke at Scripps’ 2009 commencement ceremony. Originally called Claremont Men’s College, Claremont McKenna Collegewas founded in the 1940’s, as World War II raged across the globe. Half of CMC students major in international relations, economics or political science, and the average class size is 18. About half of CMC students complete a second major in their four years. CMC, Pitzer and Scripps share the Keck Science Center facilities. CMC admissions considers the rigor of students’ courseload to be of paramount importance: they would rather see a B in an advanced class than an A in the regular level of the same course. CMC students are leaders who are driven and ambitious, involved at leadership levels in multiple activities. SAT Subject tests are not required and CMC is need-blind for U.S. citizens. Harvey Mudd College was founded in 1955, and proudly boasts itself as the premier liberal arts math, science and engineering college in the U.S. With only six departments and only offering a Bachelor of Science degree, Harvey Mudd offers an applied, big-picture math and science education to its students, who can also take classes at any of the other Claremont Colleges (as can all undergraduates at each of the five colleges). 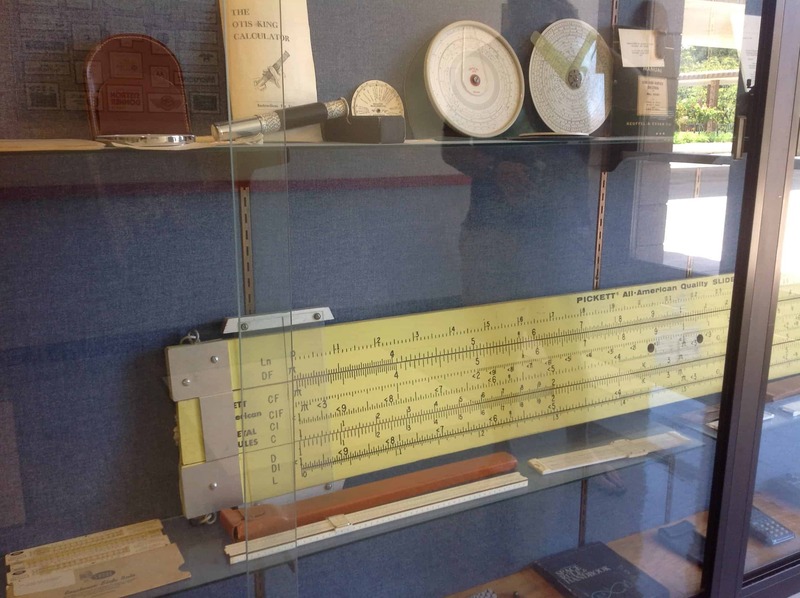 Harvey Mudd College owns the world’s largest slide rule! All HMC students take the same core schedule for about the first three semesters, which includes calculus, chemistry and physics. Students must take at least one course in each of the major fields, including humanities and social sciences. The Clinic project is HMC’s claim to fame – companies from around the globe bring their practical engineering, math or science-related problems to the College, and a team of students work together with a company representative to find a solution. Through Clinic projects, students get hands-on experience solving a company’s real-world problem. Engineers at HMC do not get degrees in a specific field (ie. aerospace engineering, mechanical engineering), but rather simply engineering degrees. Pitzer College is the last of the undergraduate colleges, founded in 1963. Pitzer’s character and its students continue to represent the goals of the civil rights and social justice movements that were prevalent when Pitzer was founded. The Pitzer education focuses on interdisciplinary learning, student engagement and social service. Pitzer students are required to give 40 hours of community service within a single semester during their time here. 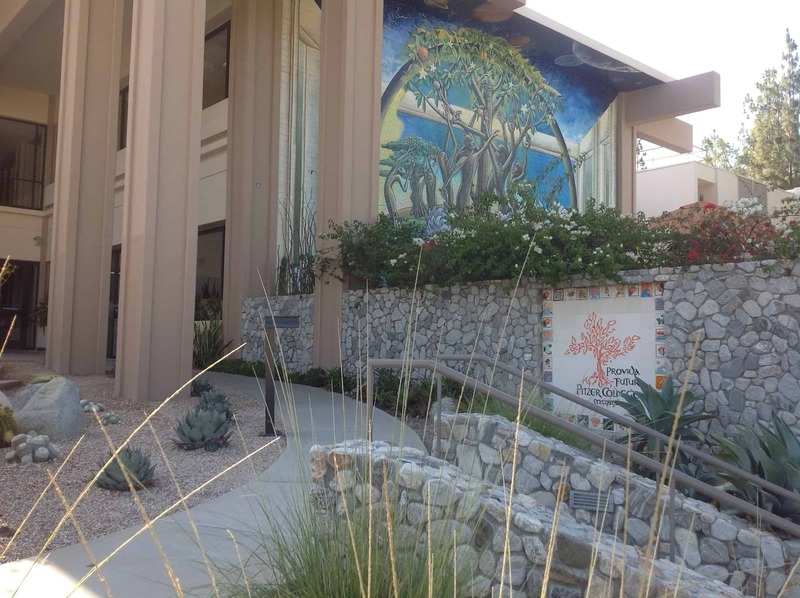 Pitzer has reduced water use with drought-tolerant landscaping. Environmental responsibility is an important educational opportunity – and a way of life – at Pitzer. 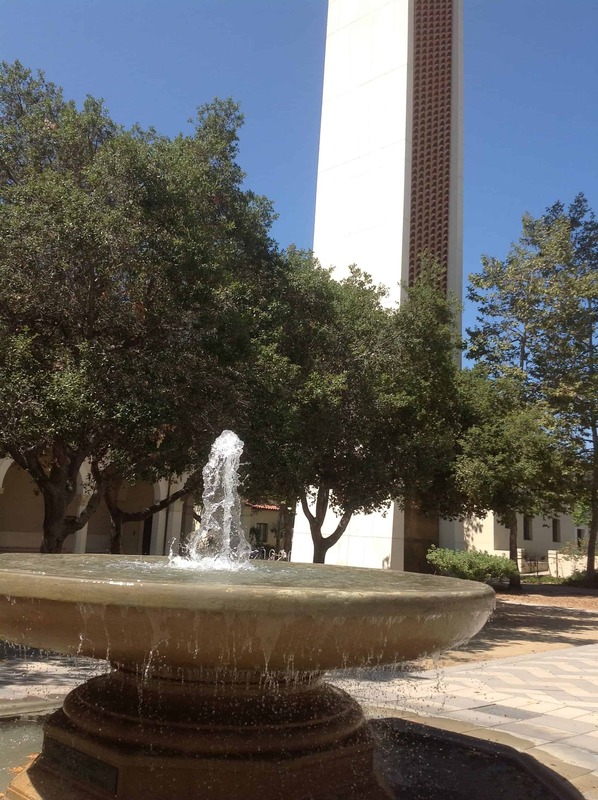 Environmental sustainability and analysis are top majors, and Pitzer has cut water usage 50% since 2002 using low water landscaping and gray water system. Drought-tolerant landscaping pervades this section of the Claremont Colleges, and 93% of students will be housed in LEED-certified housing within the next few years. All food served on campus has been harvested within 48 hours from farms and ranches within a 150-mile radius. 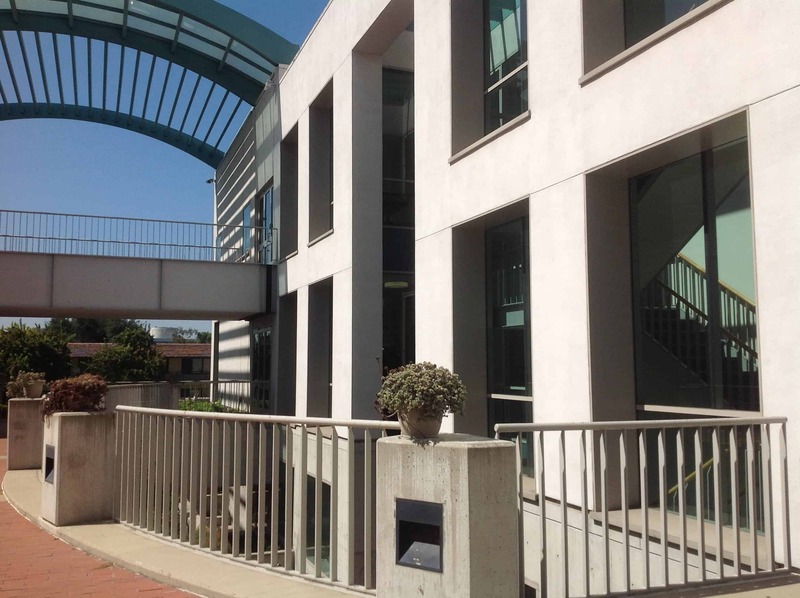 Pitzer is test-optional, meaning students can choose not to submit their SAT or ACT scores. 72% of applicants for the Class of 2015 did not submit SAT scores. Students with an unweighted 3.5 GPA and in the top 10% of their class do not need to submit any tests; others may submit AP test results, school tests and graded papers to show their capabilities. Pitzer has had more Fullbright Scholarship winners in the past two years than any other college in the U.S. Here are all of my photos from my visit to the five undergraduate Claremont Colleges.